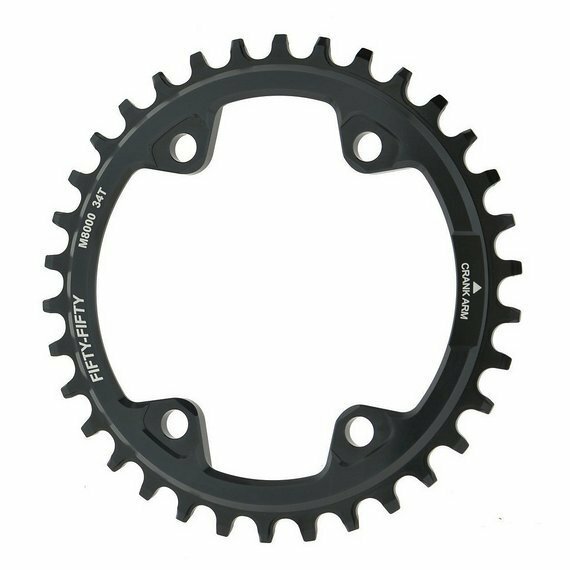 Ultimate stiffness narrow-wide chainring for SHIMANO® M8000 and MT700 cranks. 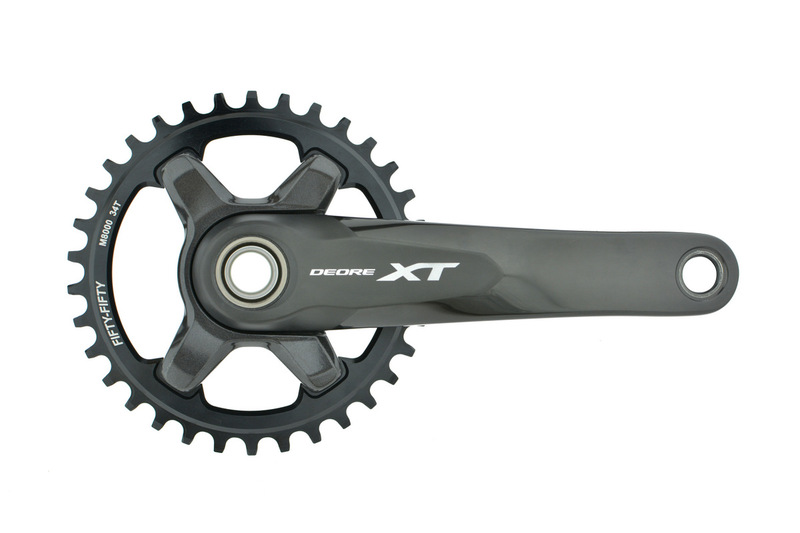 -Lighter weight than shimano steel chainring (~20-30g depending on size). -6mm chainring thickness optimized for maximum stiffness. E*thirteen Kettenblatt direct mount, 32t,neu-Versand inkl. !